The theory of principles is multifaceted. Its initial expression contained an important argument against positivist theories of adjudication. As a legal theory, it fails in its effort to claim a structural difference between rules and principles. It also fails as a methodological theory that reduces adjudication to subsumption or balancing. It misunderstands itself when it is conceived as a doctrinal theory especially of fundamental rights. 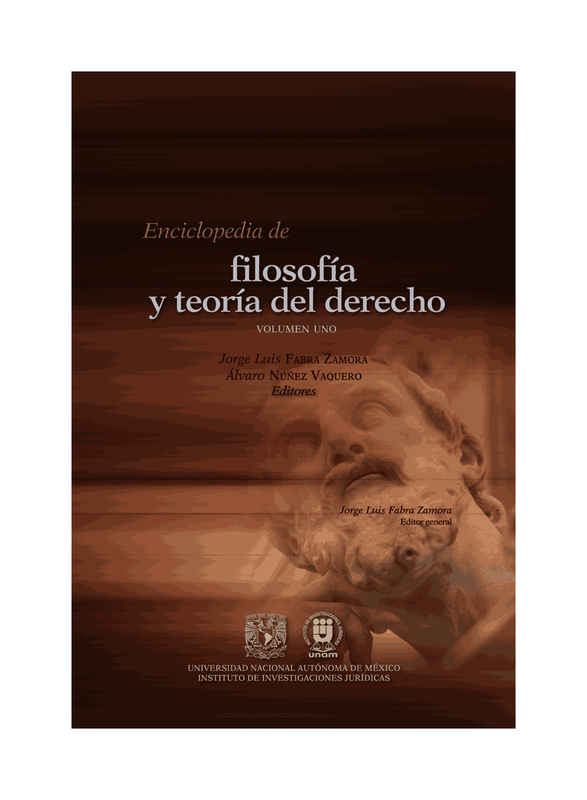 Its most promising aspect could be its contribution to a more comprehensive theory of legal argumentation. Altamente recomendado, y útil para muchas confusiones conceptuales!